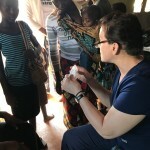 Going to Africa and serving on a medical mission trip were two things I could’ve only hoped to do at some point in my life. When my friend, Kristen, told me about a trip, through Nurses for Africa where I could do both, I had to go! Thanks to One Nurse at a Time, they helped make this trip more attainable and I appreciate them for that. 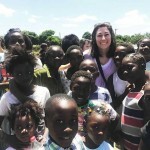 In March of this past year, I went to Zambia, Africa. I had no idea what to expect but knew it would be a trip of a lifetime – and it turned out to be just that! 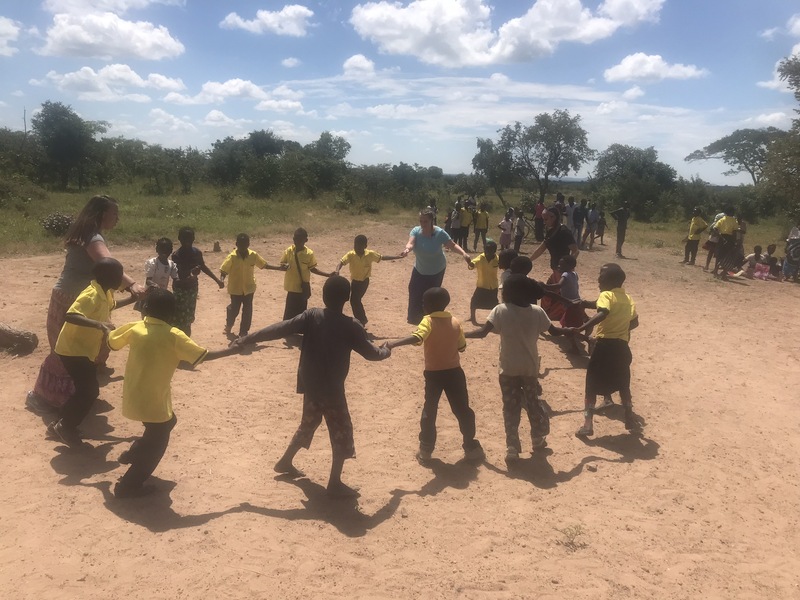 After 36 hours of overnight travel, and a bus ride later we arrived in Chisamba, where we would begin our preparations for the week of ahead. 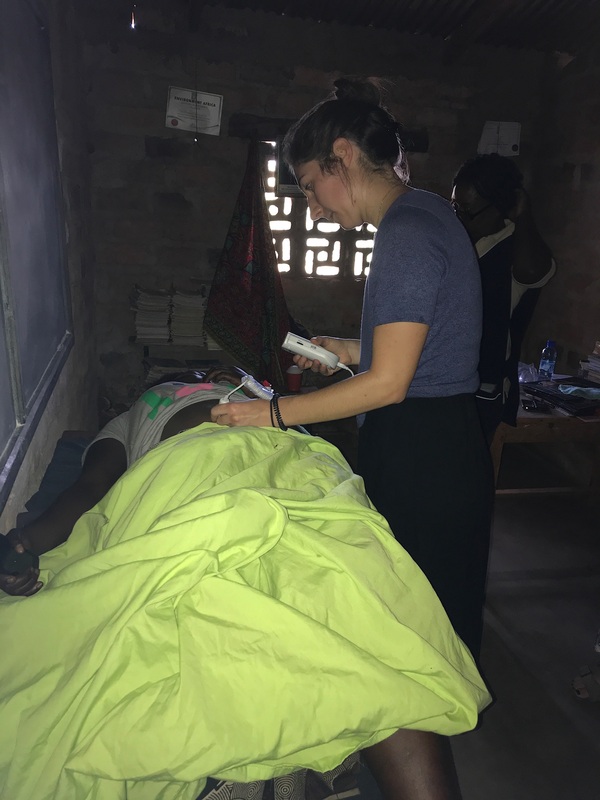 During our time in Africa, we would be spending our days in Miswa, a community an hour and a half from where we were staying, that had few resources and it took 2-3 hours, by foot, to get any medical care. It would be their first time having a team of nurses come in to treat them. 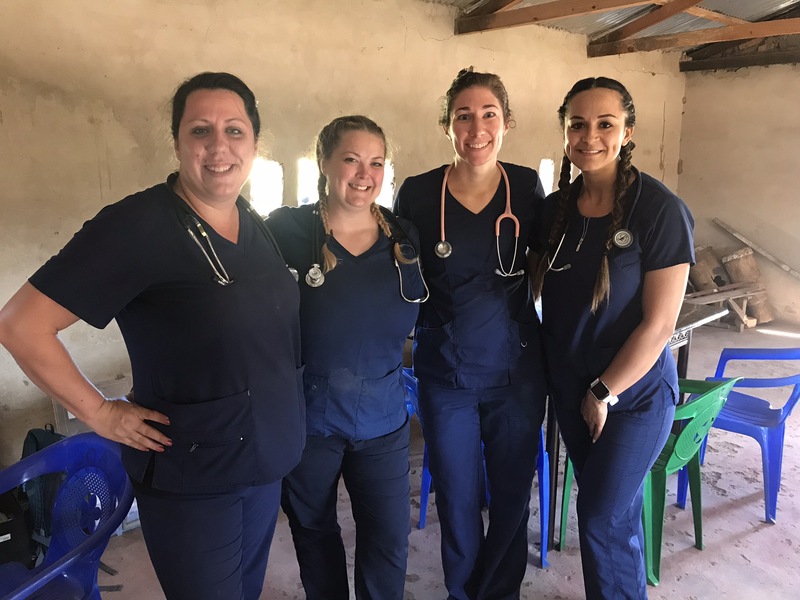 On our first day in Miswa, we had the opportunity to walk around the community to see what life was like for the patients we would be seeing. We were led around the community by care workers, who look out for some of the children in the community and are looked up to in Miswa. This was a great opportunity to understand what resources they had & could help us ask more appropriate questions when meeting with them in clinic. It was eye opening to see how well they utilized the resources they had. 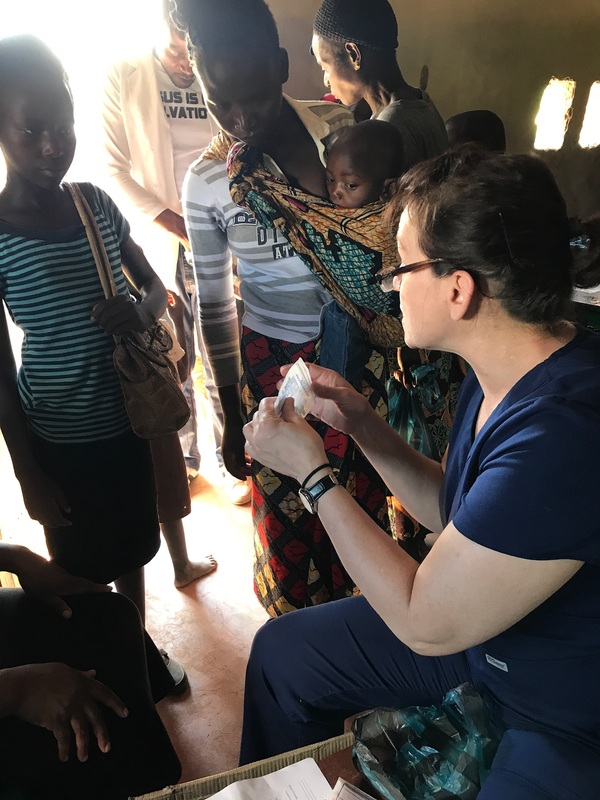 With amazing teamwork & organization, we were able to assess, prescribe and dispense medications to over 1,000 people in the 2 days that we held clinic. 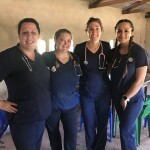 Everyone was seen by an American nurse, who assessed them before seeing a Zambian nurse, who would ask any follow up questions and prescribe medications to them. 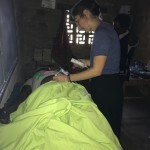 Before they left, each patient would be de-wormed in the pharmacy and given medications to help any of the ailments or illnesses we may have found. The two days of clinic really tested my nursing knowledge. I found a common theme while assessing my patients – lack of education. I found many didn’t realize the relationship between the human body and how changing one aspect of their life – such as drinking more water – could fix multiple problems they were having. Realizing this, I understood how true “Knowledge is power!” is. 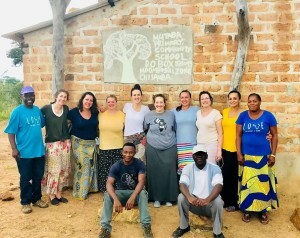 Because education is such an important aspect of health, we spent one of our days educating the care workers about hand hygiene, good body mechanics, burns, and dehydration. Having the care workers equipped with this information, they can pass it along to other members of the community and it could potentially prevent them from having to seek medical care. We worked hard, so we had to make some time to play! When it came to the end of the week in Miswa, it was surreal that our time had come to an end so quickly. 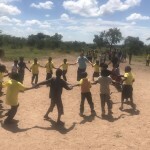 On our last day in the community, we played, we sang, we danced, we cried & we laughed. Every day the care workers joined us with the biggest smiles on their faces eager to be a part of what we had to offer, what they didn’t realize was how much joy they were bringing into my life. We wanted to thank the care workers of Miswa for doing such a great job in their community and for welcoming us into their lives, that we provided the care worker’s children with a new outfit – which for some was the only other clothing they had and we provided the care workers with food staples such as oil and maize. One of my favorite things about being in Miswa was the way we would start our mornings with song. The men and women’s voices just filled your soul; you couldn’t help but want to join in. I can’t go without mentioning the wonderful people I got to share this trip with – eight, mostly strangers, who embarked on this journey to Africa. Now I can say we shared such a life changing experience together. 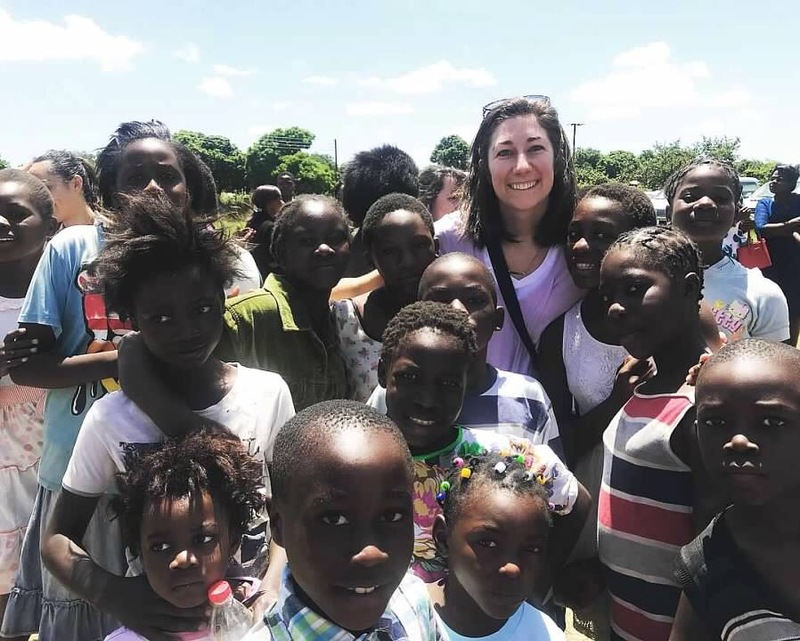 It was such a privilege to be able to meet and get to know them during our time in Africa. Each and every person I met in Africa has touched my life and I reflect back on this trip often, hoping to someday make it be there again!